What is it? What is it for? Where can we find it? 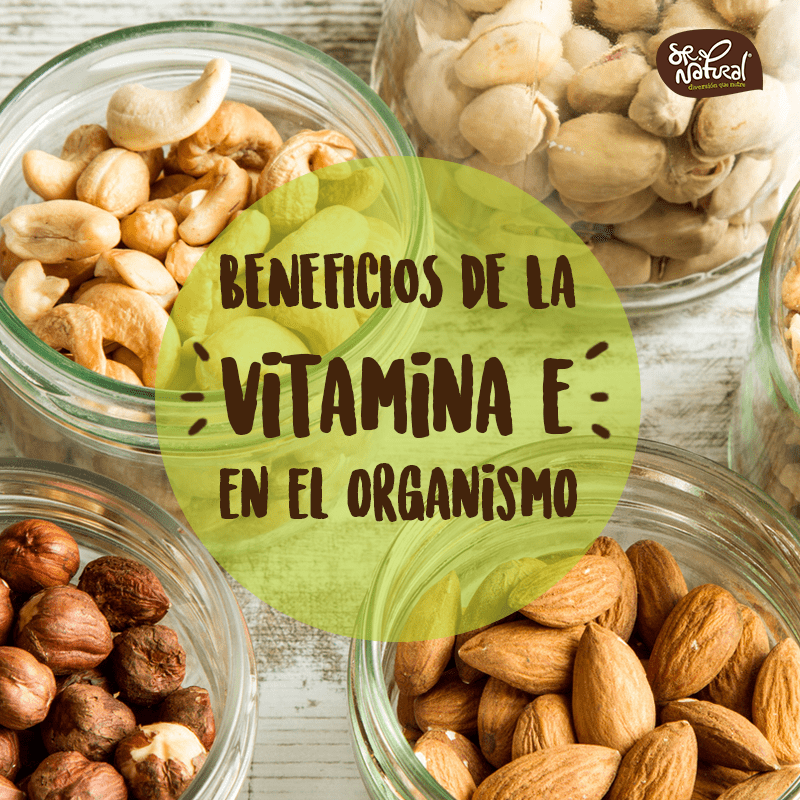 Vitamin E is an antioxidant that helps protect our body, delays aging and keeps us healthy against various diseases. Seeds: nuts, almonds, peanuts, pistachios, etc. Now that we know what vitamin E is, what it is for, what its multiple benefits are and where we can find it, we can begin to include it in our diet.